Easter is nearly upon us and that means (amongst other things) Chocolate Eggs and lots of them! While I’m sure that fills many children across the globe with sweet delight, I’m also acutely aware that those eggs can be expensive if you buy more than a few. 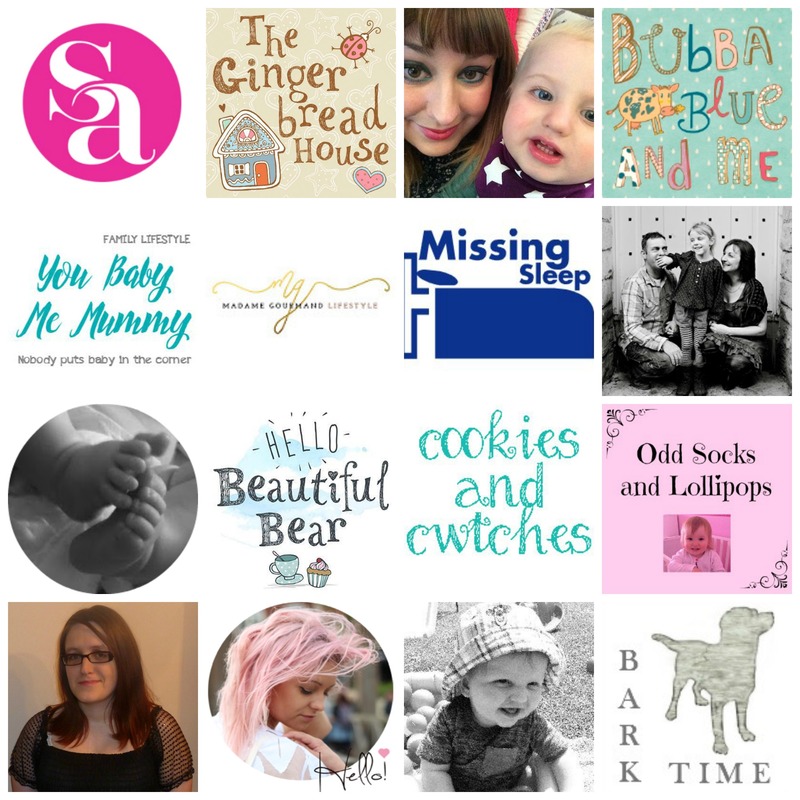 So today I’m here with the help of some fellow bloggers to ease the burden and maybe even treat you to more than just a sugar rush. 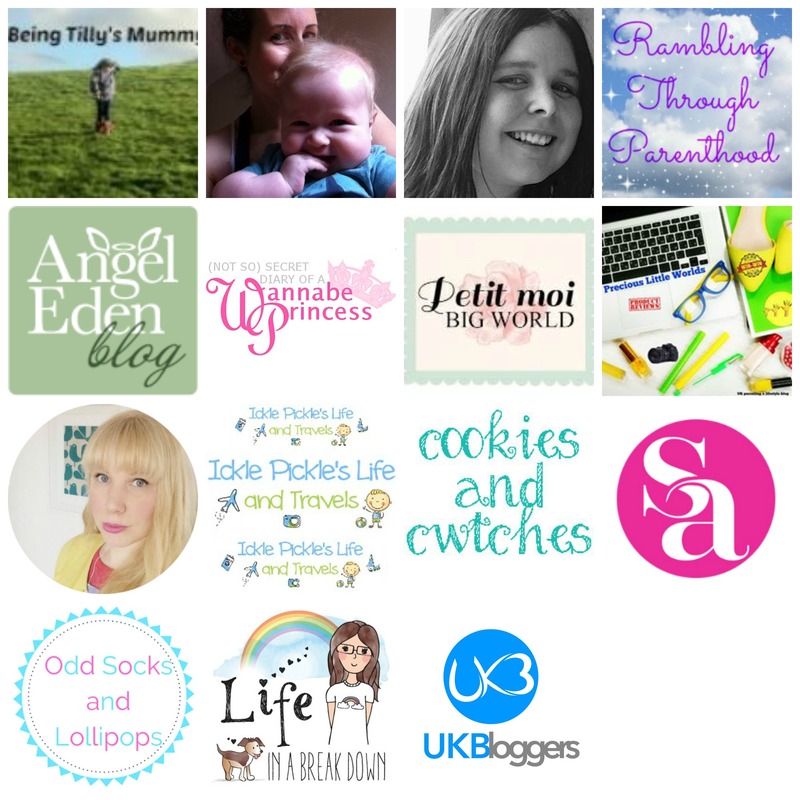 Enter my new Easter Extravaganza Giveaway today! *Please note that all entry options other than the question are optional, however it would be lovely if you could take a few minutes and support some of the bloggers who have helped make this giveaway possible. Good Luck! The countdown to Christmas is on! Whether that fills you with excitement or fear I think we can all agree that Christmas costs money!! If your wallet is weeping with dismay then look no further and enter my brand new competition. 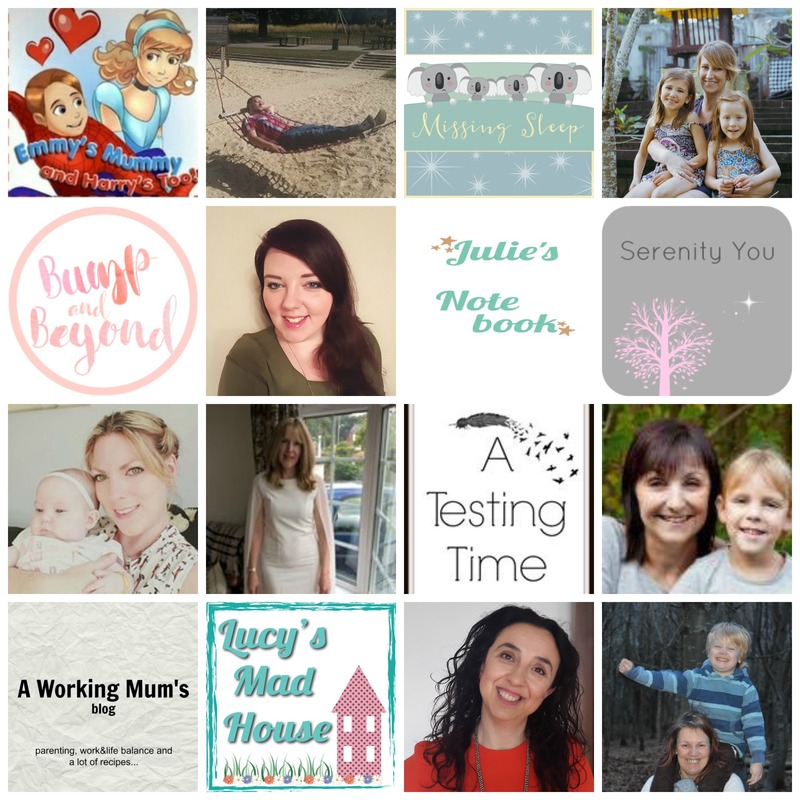 This Christmas I have teamed up with a wonderful collection of bloggers to giveaway an amazing prize just in time for Christmas. One lucky winner will be walking away with a fantastic £150 worth of Amazon vouchers while two runners up get £30 each (if the winner is from a country other than the UK the prize will be delivered via PayPal cash). 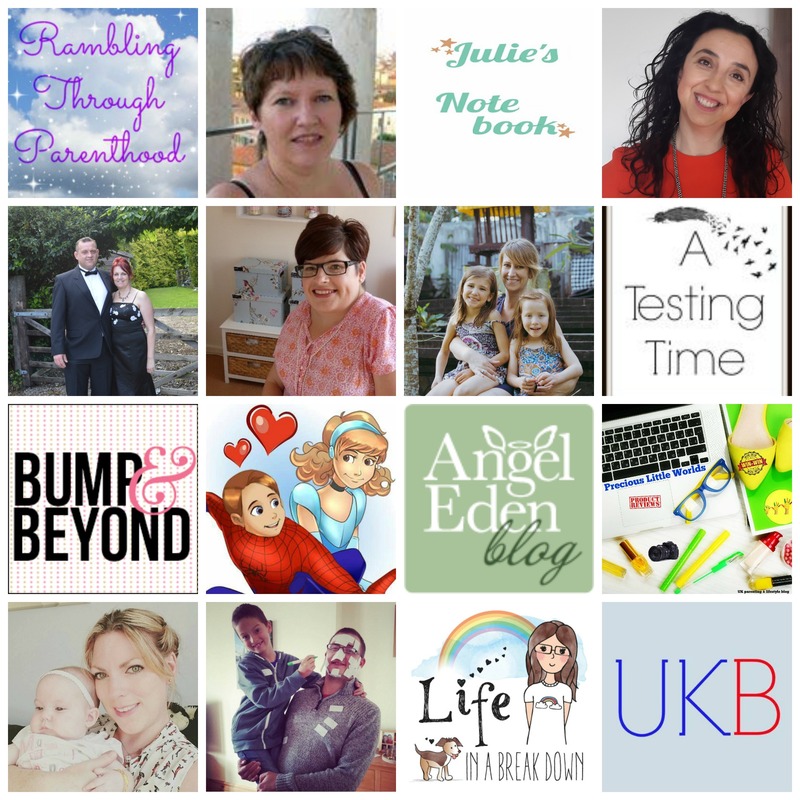 *Please note all other entries after answering the question are optional, however they do get you extra entries into the final draw and help support all the bloggers who are helping to provide this wonderful prize. Open worldwide to people aged 18 and over. Winners will be informed by email within 14 days of the closing date and will need to confirm their details within 28 days to claim the prize. Delivery of the prize will be made by promoter of this competition UK Bloggers. 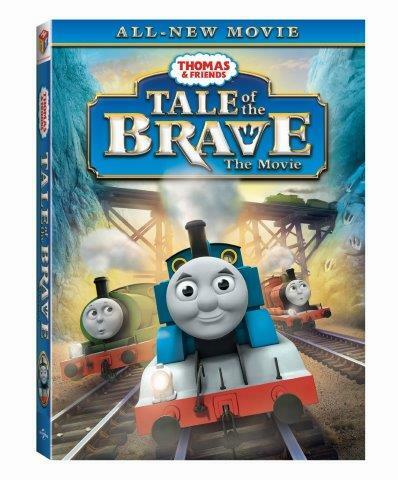 Thomas Tale of the Brave DVD Review & competition! Thomas the tank engine is a beautiful blue steam engine which recalls Britain’s mastery of the rails and the age of steam. My whole family has grown up with him through his books, toys and TV shows. Now my own children enjoy watching his antics (now CGI based rather than animated) and own a huge collection of Thomas trains. 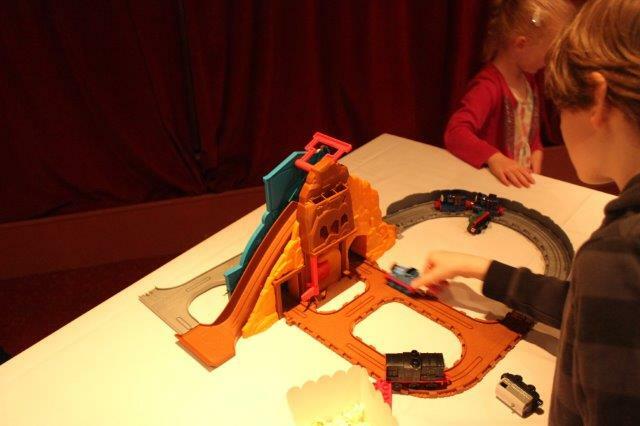 Despite this we have never visited Thomas Land at Drayton Manor before, so when we were asked along to a special screening of Thomas’s brand new movie we just couldn’t say no! 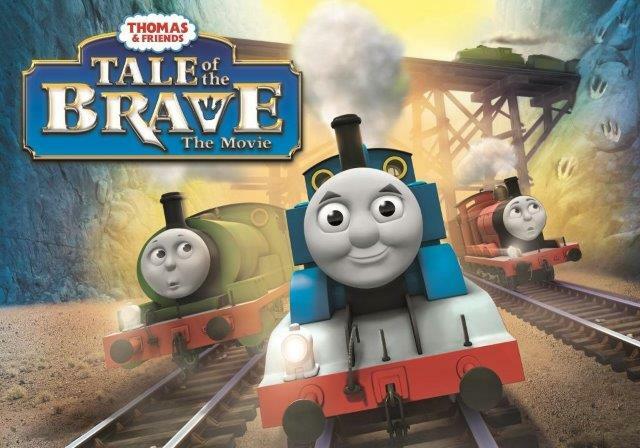 So today I am bringing you our Thomas Tale of the Brave DVD review and over the next few days I’ll pop up a post about all the fun we had at Thomas Land. 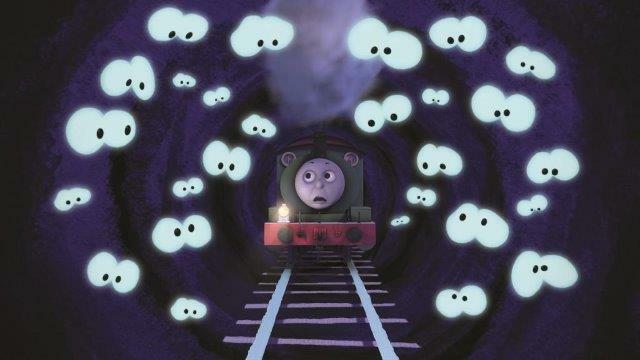 The films begins with a terrible storm which causes a landslide at the Sodor China Clay Pits. Thomas notices some strange footprints, but who could they belong too!? The engines of Sodor are divided in opinion on whether there is a real live monster stalking the rails of Sodor but one thing’s for sure it’s going to take one brave engine to solve this mystery! 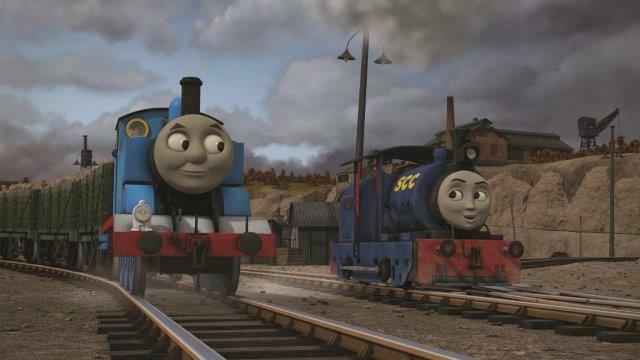 The movie also introduces some brand new trains to the Thomas world including Gator, Marion, Timothy and Reg. 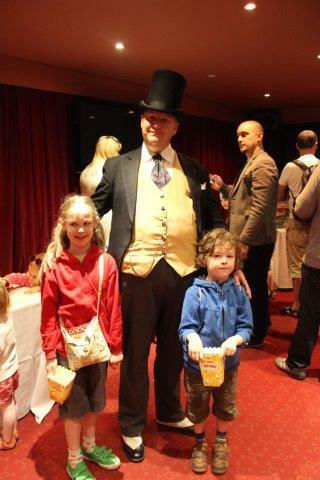 Without revealing too much of the story and giving away the mystery here is what my kids thought of the film. Engine N – I loved it, I like James best, he’s funny and naughty. 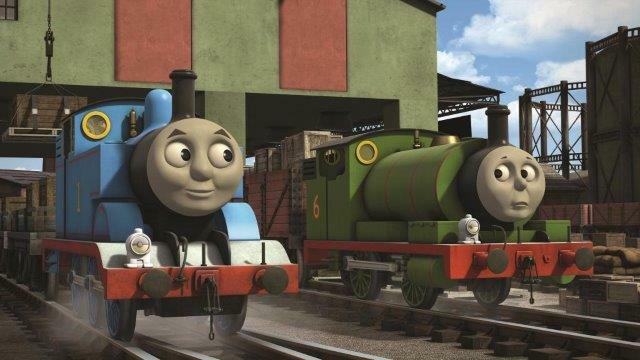 Conductor G – It was really exciting, I particularly like Thomas, he’s always been my favourite! Driver I – I thought the film was brilliant and my favourite part was when Thomas meets Marion the digging train, she talks a lot and made me laugh. From a parents point of view all three kids were transfixed for the full hour and entered into a state of blissful silence, you can’t really ask for more. 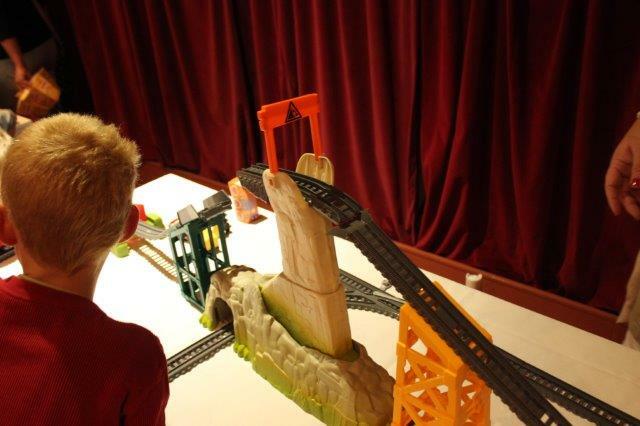 There have also been some new toys released to coincide with the movie including Marion, Timothy, Gator and Scrap Heap Monster trains and a new Take-N-Play Roaring Dino Run set including Thomas. To be in with a chance of winning your own copy of Tale of the Brave on DVD enter my brand new competition! Entering couldn’t be simpler, just pop over to the Angel Eden Blog Facebook page and hit ‘like’ then either click the widget below or the ‘Competition’ tab on the Facebook page to register your entry. The competition will end at midnight on 20th September 2014 (UK residents only please). Make sure you leave me a way to contact you should you win. Good Luck!